- Receive sensitivity as low as -141 dBm. - Excellent resistance to blocking. - Supports half-duplex SPI communication. - Programmable bit rate up to 300Kbps. - Supports automatic RF signal detection, CAD mode and ultra high speed AFC. - Packets with CRC, up to 256 bytes. 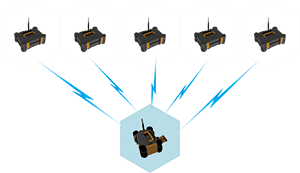 With the LoRa™, a master and many firing modules make a wireless net, the datas exchange with each other. This is an advanced technology, excellent antijam feature, reliable and steady, even when units are placed in crowd stadiums, the system can work without any communication problem. WAN / LAN are well known technologies, steady and reliable. It makes the range limitless to use a computer to control the units of the field. RFRemotech uses the synchronization of the computer and masters. Any access will make the computer to remember and store the masters IDs, once the masters are connected to the system, the computer will automatically recongnize them whatever communication is. The GPS Timing makes the timing precise better than 1 millisecond, so fireworks with many many miles away can be accurately synchronized to fire. 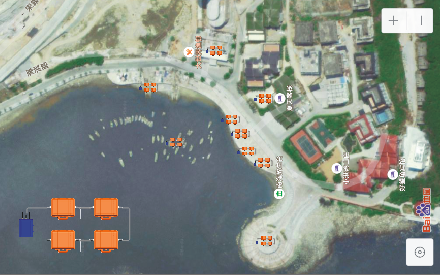 GPS Positioning can let users find where different units are placed in a map. RFRemotech Showmaker software is specially for the OmegaFire system. 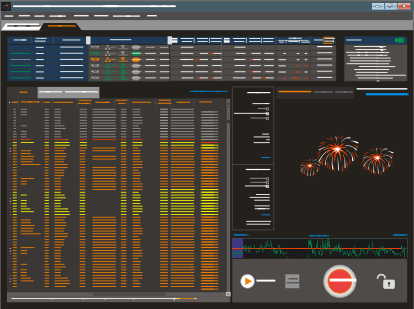 Through using it, users can edit scripts at 3 firing modes, manage all aspects such as the test result of igniters, the voltages of firing, charging, batteries, the communication status of RF Wireless, WAN / LAN, RF485 etc., the location of all units in a map. Users can really fire shows through computers. Intuitive and friendly interface make it easy to edit and fire shows. Windows Computers make most tasks can be completed in computers, and users don't need to go the places where the firing units are placed. 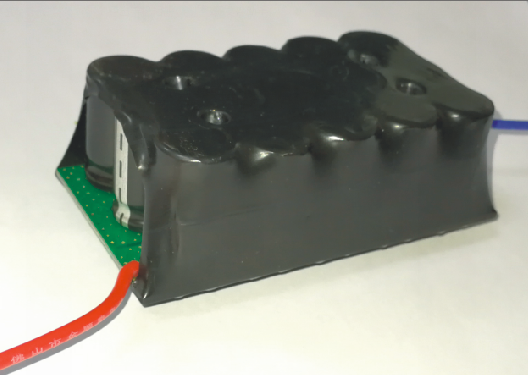 Power Supply(Power Pile) is with input 90-240VAC / output 36V DC / 300W, and 36VDC Super Capacitor is used for firing, internal rechargeable LIPO battery, users don’t need to prepare a lot of battery for a big show and all the required current by the system is sufficient. Communication Security And Firewall Technology. Special Communication Protocol keeps the system not to be triggered by illegal devices. We also set Firewall to prevent from the attack of hackers. 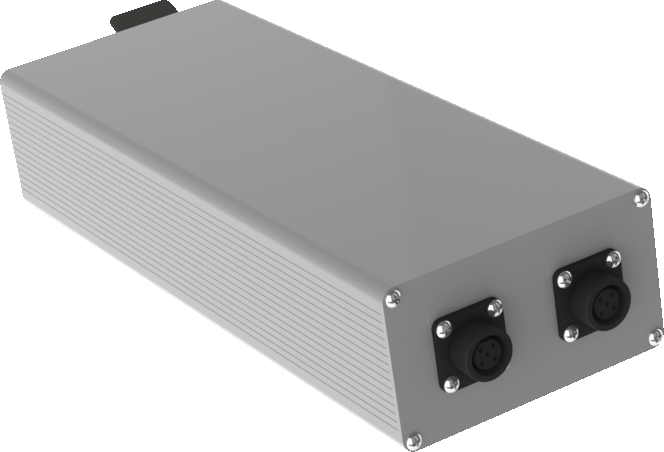 The charger can select the best charging solution, so that all units can be charged rapidly and evenly. 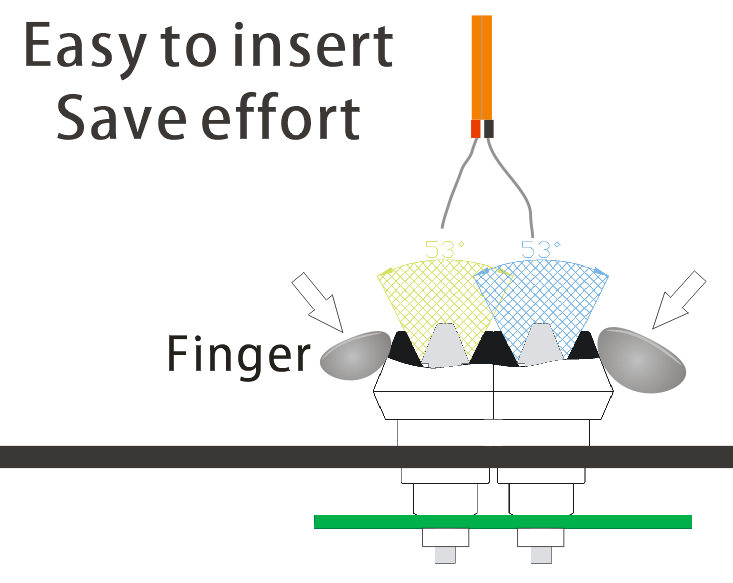 EasyClips are designed for connecting igniters, it is very easy to insert or remove two wires of an igniter in a large range in the same time, save 80% time.